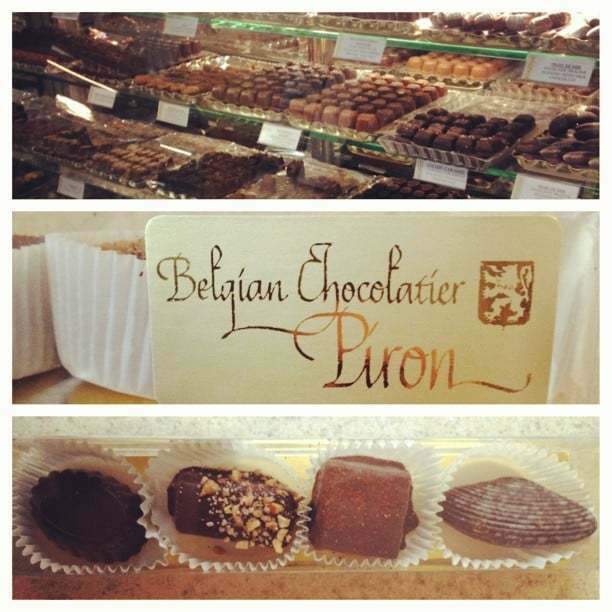 Belgian Chocolatier Piron, owned by brothers Bob and Fred Piron, is proud to bring the flavors, culture and richness of fine Belgian chocolate to Chicago’s North Shore. 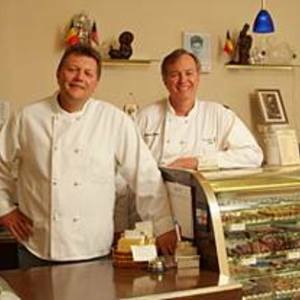 Celebrating more than 30 years as Chicago’s premier artisanal Chocolatier, the Piron brothers love to share the tastes of Belgium. 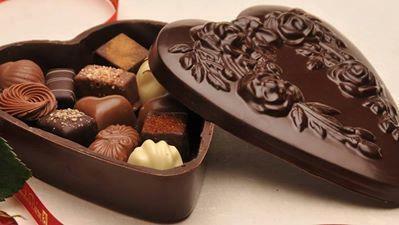 Making exquisite chocolates is a passion for the Piron brothers. Stop by any day and you will find the brothers creating in their kitchen. You will notice that their products and their presentation are as beautiful as they are delicious – this is by design. The Pirons believe that food should look as good as it tastes, and their chocolates are the perfect example. Each piece is handmade, and carefully packaged in Belgian Chocolatier Piron’s signature gold ballotin boxes, finished with hand-tied ribbons. Bob and Fred have a very high standard for their products and their business, and it shows in the careful attention to detail visible in every piece of chocolate they make. Belgian Chocolatier Piron is an award-winning, internationally recognized Chocolatier – come and experience their passion.